Sky Airline to take delivery of its first A320neo in September 2018, confirmed CEO Holger Paulmann, with all 12 on order due by end of 2019. By the end of 2020, the Chilean airline’s entire fleet will consist of only NEO aircraft, he added, adding 80% more capacity to the fleet as operating costs are reduced by up to 30%. 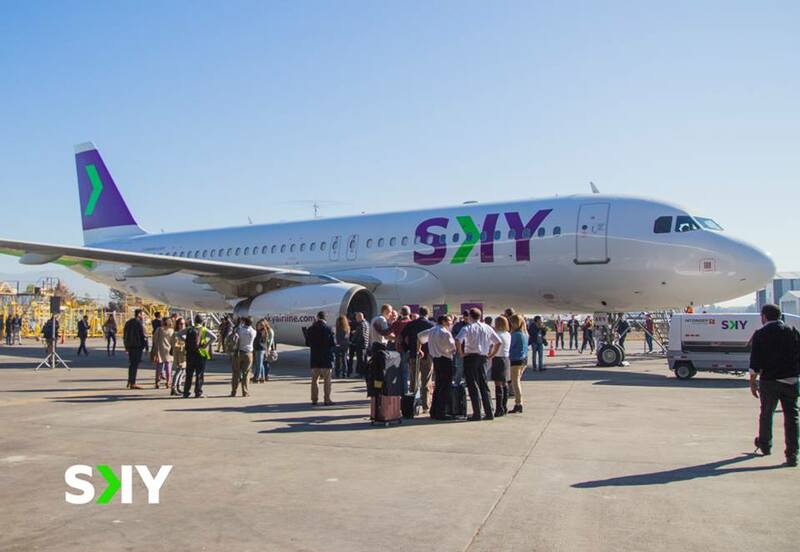 Sky Airline currently operates 13 A319s and two A320s, on lease from six lessors.